The University of Central Lancashire (UCLan) is at the very heart of business, education and enterprise in the region and as such is delighted to be the headline sponsor of the highly regarded and much prized Lancashire Tourism Awards. As a University, UCLan have developed an enviable reputation for innovation and entrepreneurship offering a wide range of hugely effective and highly thought of full-time and part-time courses in many areas including Tourism, Hospitality and Event Management, as well as being fully committed to Continuing Professional Development (CPD). As a University, UCLan have received many accolades and the courses perform consistently well in the National Student Survey. With a strong reputation for producing highly skilled employable graduates, UCLan provides an all-round enhanced student experience, based on strong links between academic excellence and the world of work. UCLan is a globally respected University and is firmly among the world’s top universities. The University have been included in the QS World Rankings which lists around 850 elite universities from the thousands of institutions around the globe. As part of the ranking system, the QS Stars Development Roadmap allows individual institutions to showcase their broader qualities across a range of categories important to students. UCLan has been awarded the maximum five-star rating in six of these areas. These cover teaching, employability, internationalisation, facilities, social responsibility and inclusiveness. Tourism, Hospitality and Events, which falls within the Lancashire School of Business and Enterprise within the University, offers specialist courses for people who wish to, or are working in, management positions in the tourism, hospitality and events industries. The School have strong links with leading companies such as Disney Florida, Marriott Hotels, Events Northern Ltd and Merlin Leisure. The Division hosts the Institute of Transport and Tourism and The Dark Tourism Forum. 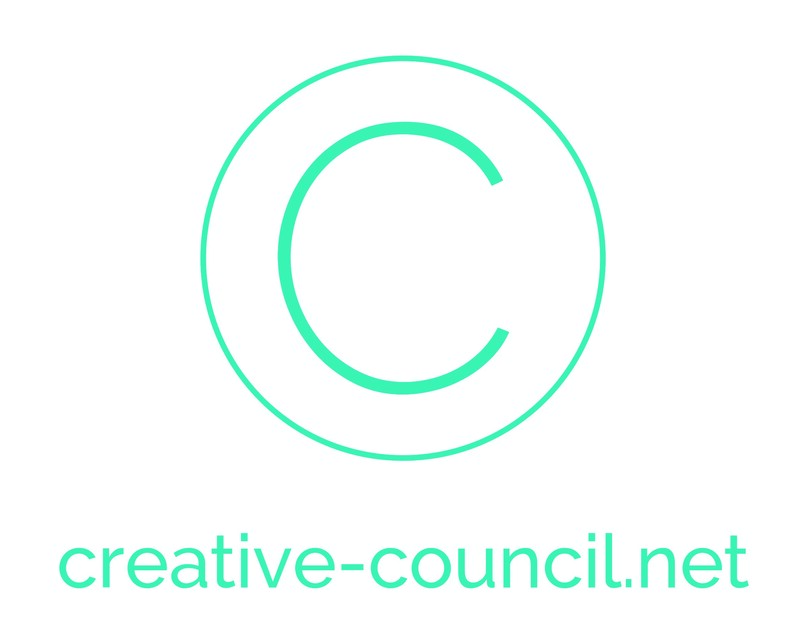 creative-council is a small graphic design team, with a wide range of skills and unique way of working. There are no account handlers or middle men, just a trio of passionate designers working directly with clients and sharing their enthusiasm. With creative-council client and designer work together to find the best solutions. We’re a Lancashire company and our clients now include familiar local tourism names such as Marketing Lancashire, Ribble Valley Council and Burnley Mechanics Theatre. We produce beautiful designs and powerful brands, enlivening and enriching the experience of visiting the red rose county. Our team covers all manner of design work, from business cards right through to full brands, email marketing, interactive websites and video production. Experts in hospitality mortgages – The Cumberland for Business, part of the Cumberland Building Society, are one of very few lenders who offer specially designed holiday let, guest house, and hotel mortgages. We have a professionally qualified team of advisers who will work with you to understand your business, your individual circumstances and your requirements to find the best solution. The team of cheesemakers have a wealth of knowledge, with the head cheesemaker working for Dewlay for over 35 years… So there isn’t anything they don’t know about Lancashire Cheese! Consistently producing high quality cheese is what Dewlay do best, and all of their cheeses are suitable for vegetarians as they are made from pasteurised milk. Established in 1998, eBusiness UK was an early ecommerce pioneer and continue to innovate and stay ahead of the market. With 20 years experience in designing, developing and managing successful websites and providing effective online marketing solutions, eBusiness UK are passionate in growing their clients online business. Heart is the UK’s most popular commercial radio brand, built on a winning formula of Feel Good music and an all-star cast of presenters. Heart targets 25-44 year olds reaching 9.6 million listeners each week. Our listeners are from a variety of backgrounds, including wives, husbands, parents and professionals. They’re the kind of people who make time for themselves, squeeze the most out of life, and enjoy shopping, going out, having fun and spending time with their friends and family. And that’s what makes Heart THE commercial radio station that gets advertisers’ hearts racing. Fast. Listeners connect with Heart because it stays in tune with their needs and emotions all day, every day. 105.4 Heart FM (Northwest) is part of a network for radio stations across the UK which together make the largest single radio brand in the world. Heart North West currently reaches well over 1/2million people per week – tune in and turn up the feel good! A brand new luxurious event venue located in Preston city centre, boasting two grand entrances, chandeliers and guilded staircases. All fixtures and fittings are bespoke manufactured to create elegant Dubai inspired decor. The stunning interiors ensure a memorable and stylish event, whatever the occasion. The venue can hold up to 950 guests across four function suites. The Imperial is licensed to hold civil ceremonies onsite with a stunning private bridal dressing room to create experiences that are truly special. Onsite parking available for 300 + vehicles. The must-read magazine for commerce and industry in the region. Its pages contain news, analysis and opinion on the issues that affect business in Lancashire. There is key information that can help businesses flourish, and entertaining features on the personalities behind the headlines. Lancashire Business View is mailed direct to 8,000 high-ranking decision makers and therefore provides an unbeatable advertising platform for companies and organisations wishing to raise their profile in the county. Lancashire Life is a British monthly regional magazine, first published in 1947, devoted to the English county palatine of Lancashire. The magazine is part of Archant Life Ltd. It covers lifestyle topics including motoring, property, food, art and everyday life in the county. News, sport and business from around the area. Features personals, North West job vacancies, cars for sale, readers’ forum and readers’ travel offers. Links Signs and Graphics have a long association with the leisure industry and it remains a very important sector to the business, over the years they have formed strong links with many of the major names who are active across the Fylde Coast and further afield. LSG are more than just a signmaker, creating full colour signage and display graphics, small, large and super-wide formats for use indoors or outdoors. This includes applications such as exhibition stands, illuminated displays, signage, billboards, ambient media and many more bespoke items. Successful brands connect with people on an emotional level and appeal to the rational mind. 3manfactory deliver strategy, design, web and marketing solutions that perfectly balance logic and creativity to devastating effect. Northcote at the Rovers, is the North West’s premier venue for everything from parties to banquets and charity dinners. Whether you are planning a meeting for 4 or a celebration for 400 we offer the ultimate in hospitality. Northcote at the Rovers has been established at Ewood Park since 2001 and is the conference and banqueting division of the Michelin Starred, Lancashire. The Northcote brand is highly regarded throughout the hospitality industry and is delighted to be able to bring its ethos of quality service and great food to Ewood Park. 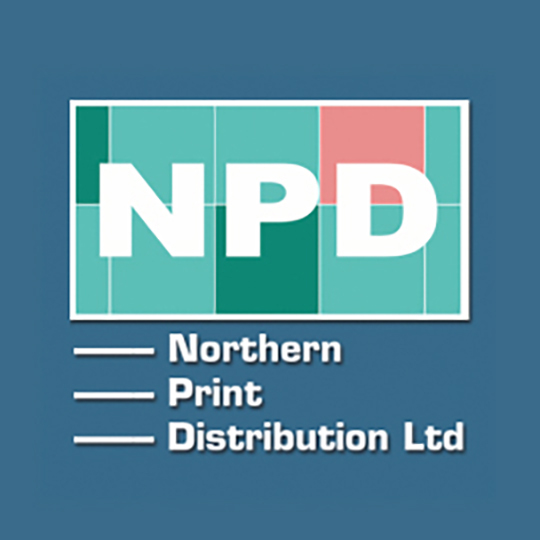 Northern Print Distribution provides an essential link between tourism businesses and their audience. Distributing over 25 million pieces of print on behalf of tourism businesses large and small to more than 7,000 outlets across the North of England. Pear is the leading tourism, arts and events print distributor across the North West. If you’re an attraction or theatre speak to us about how we can get your print out cheaper and more effectively. Burnley based Peter Scott Printers have been producing full colour print work both locally and nationally for over 55 years and our quality and service is legendary. Priding themselves on building strong long-term partnerships with their customers, offering 24 hour production backed up by a dedicated, knowledgeable and experienced team and extremely competitive prices. Offering the very best value litho and digital print service, with full colour printing, finishing, cutting, foiling and embossing up to B1 – all under one roof. Peter Scott Printers have also addressed the benefits of using environmentally conscious suppliers and products. Working with hospitality, tourism and leisure businesses, QIT provide the expertise and advice needed to quantify and improve your business performance and profile. From mystery shopping to quality assessment, sustainability reviews to market advice, the field force of industry experts are available to share advice and guidance, benchmark your business, and identify opportunity for improvement. Total Foodservice is a 5th generation family food service business with values firmly set in superior quality product, trustworthy people and reliable service. Whether you work with Michelin Starred cuisine or coffee shop treats, Total Foodservice’s range of around 4,000 products is constantly evolving to bring you the very best ingredients of exceptional quality; from the basics such as oil, flour and dairy to exciting, innovative products and artisan produce across ambient, chilled frozen and non-food products. Loved by our customers for our flexible and efficient service, everything puts the customer and the food at the centre of what we do.